Our Dental Clinic offers all the Dental Services to meet all your family's needs. 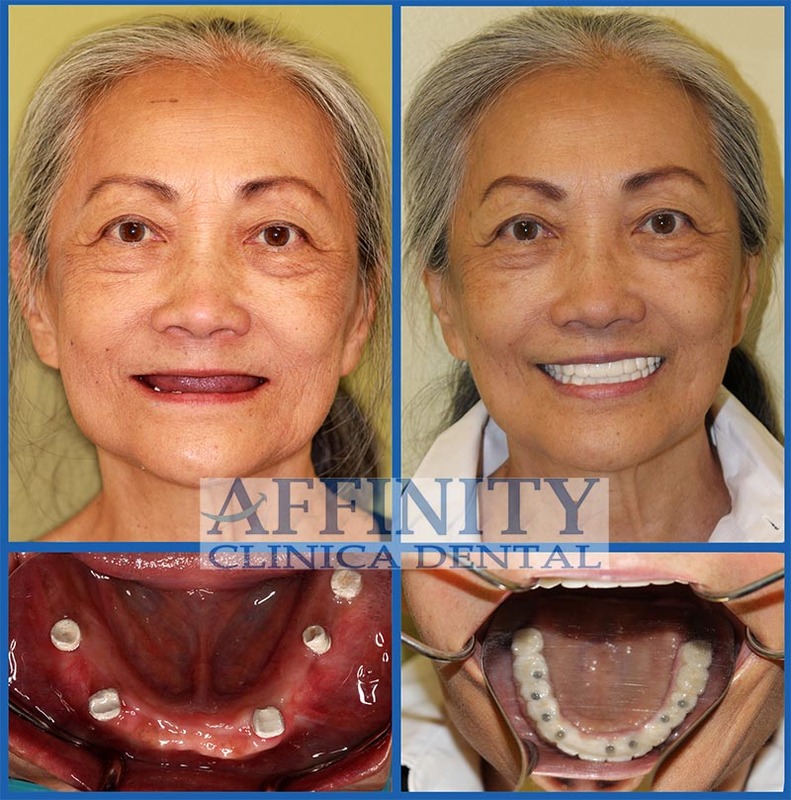 At Affinity Dental Center, we proudly offer a full range of dental services in a modern, state-of-the-art facility serving Orange County and beyond. Our expert dentists provide compassionate, professional dental care in a guilt-free, personal setting. 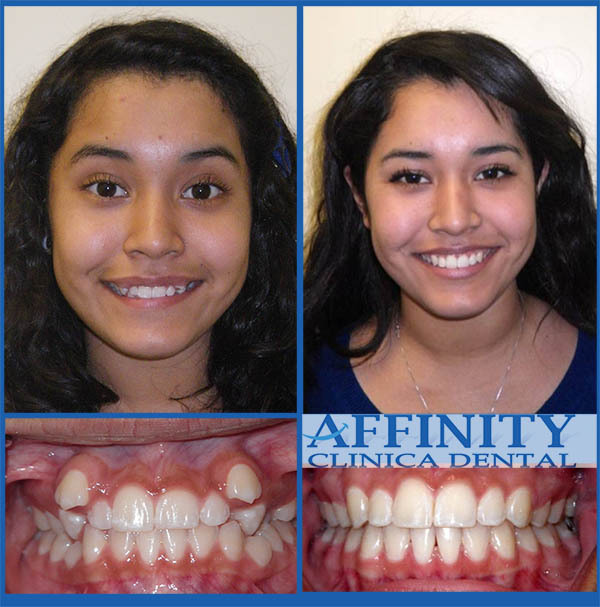 The Affinity Dental Center family strives to build lasting relationships with our patients. We value your opinion and the quality experience of your visit which is why our highly trained staff is dedicated to ensuring that our service meets and exceeds your expectations! We also believe that cost should not be an impediment to receiving quality dental care. Our treatment coordinators will customize a payment plan that fits every budget without compromise to care. For your convenience, we accept most dental insurance and benefit plans and provide many options to finance your dental treatment. Our monthly promotions also offer additional value and can be accessed through our ‘Specials’ page. Contact us today to schedule your visit. We look forward to seeing you soon! Dental bridges literally bridge the gap created by one or more missing teeth. A bridge is made up of two or more crowns permanently cemented on either side of the gap — these anchoring teeth are called abutment teeth — and are attached to the false tooth/teeth in between. A ceramic crown is a tooth-shaped “cap” that is placed over a tooth to cover the tooth to restore its shape and size, strength, and improve its appearance. The ceramic crowns, when cemented into place, fully encase the entire visible portion of a tooth that lies at and above the gum line. A white filling is a tooth-colored plastic and glass mixture used to restore decayed teeth. White Fillings are also used for cosmetic improvements of the smile by changing the color of the teeth or reshaping disfigured teeth. Philips Zoom Whitening gives you the radiant results you want with a variety of professional whitening options to fit your lifestyle. A removable denture is a removable replacement for missing teeth and surrounding tissues. Two types of dentures are available — complete and partial dentures. Complete dentures are used when all the teeth are missing, while partial dentures are used when some natural teeth remain. We have various ways to straighten your teeth, correct your bite, and give you the perfect smile. We offer Traditional Braces, Clear Braces, Ceramic (Tooth-Colored) Braces, Invisalign, Functional Retainers, and more. Dentists recommend people with impacted wisdom teeth have them surgically removed, that’s when Oral Surgery will be performed. It’s not just wisdom teeth that sometimes become impacted and need to be removed. Other teeth, such as the cuspids and the bicuspids can become impacted and can cause the same types of problems described with impacted wisdom teeth. A periodontist is a dentist who specializes in the prevention, diagnosis, and treatment of periodontal disease, and in the placement of dental implants. Periodontists are also experts in the treatment of oral inflammation. Periodontists receive extensive training in these areas, including three additional years of education beyond dental school. Permanent dentures are right on the cutting edge of denture technology. Old style dentures used to rely solely on suction and/or clips to help keep them in place, but that was an imperfect system. The basic process of Permanent Dentures involves surgically implanting titanium rods directly into the bone tissue of your gums holding the denture into place. The adhesive that you have been using for years just might not be doing its job anymore. During your next checkup, have your dentist check the fit of your dentures making sure that the bone structure in your face hasn’t changed. 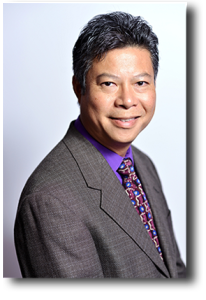 Is a graduate of USC Dental School and has been practicing dentistry for over 25 Years in Orange County. Anxious patients have come to rely on his gentle approach to care. Read More. Grew up in San Clemente, California. He attended the University of California at Irvine where he graduated early with a Bachelor’s degree in Biology. 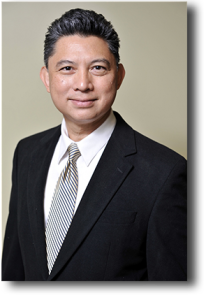 Graduated from UCLA School of Dentistry in 1995 As a clinician, Dr. Eugenio brings over a decade of experience in comprehensive dental care. Received his Bachelor of Science degree in Cell and Molecular Biology in 1987 at the University of British Columbia in Vancouver, Canada. I have been a patient of Affinity for about 2 years. I am happy with the kind and courteous staff. All dental work is almost always done in a timely and efficient manner. 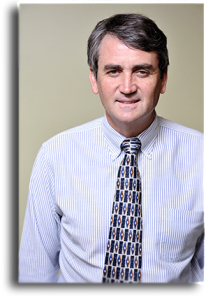 Dr. Willardsen performed a very professional and exemplary job with 2 dental implants. Would highly recommend. Rosie was by our side making everything run smooth and efficient with a wonderful "chairside" manner and sense of humor. Implants are a lengthy procedure but well worth the wait. 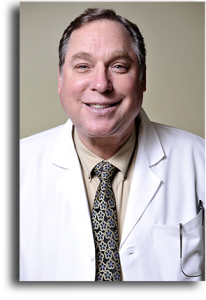 I am very impressed with Dr. Ferra's knowledge and honesty addressing the problem with the dental work that needed attention. I liked his professional opinion and the way he addressed the issue of a possible crown. He also recommended a night plate for sleeping which would help not to putt added pressure on the teeth and to prevent grinding. All toothpastes help remove surface stains through the action of mild abrasives. Some whitening toothpastes contain gentle polishing or chemical agents that provide additional stain removal. If you fear going to the dentist, you are not alone. Between 9% and 15% of Americans state they avoid going to the dentist because of anxiety or fear. The first thing you should do is talk with your dentist. Yes. Thousands of dentists across the country offer their services at reduced fees through dental society-sponsored assistance programs. I have an oral health problem. If I describe it for you, can you tell me what to do? Only, “see your professional oral health care provider.” Because each problem is different, each needs to be addressed in person on an individual basis.